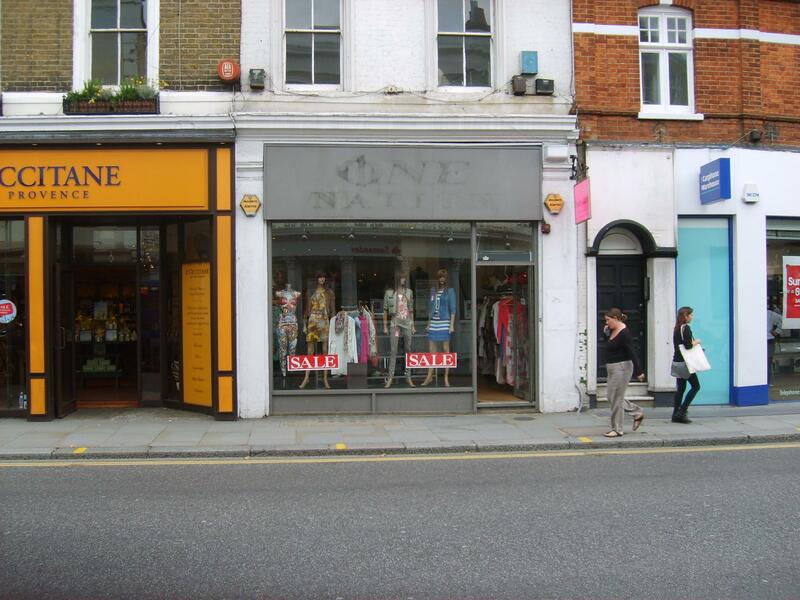 Amorino Ice Cream have agreed to take a new ten year lease at 67A Kings Road, London SW3. The landlord will be refurbishing the exterior prior to completion of the lease. Robin Calver acted for Amorino Ice Cream.